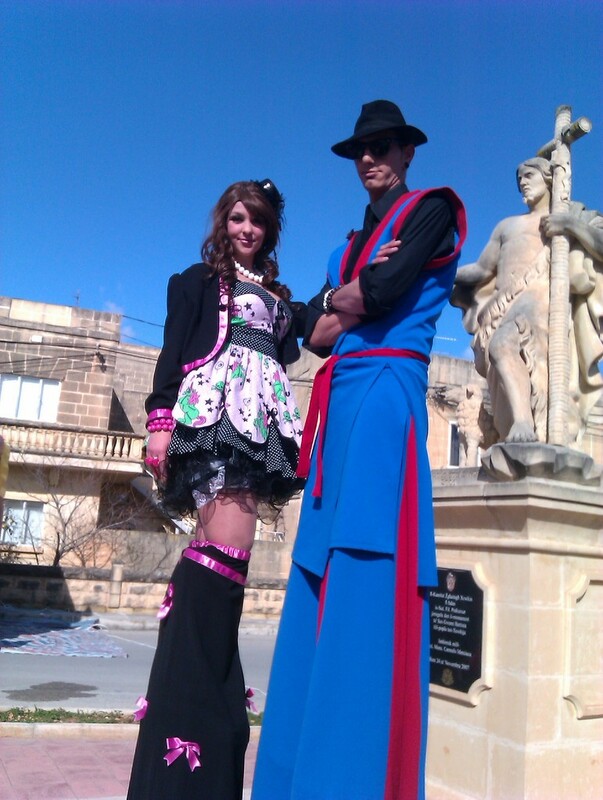 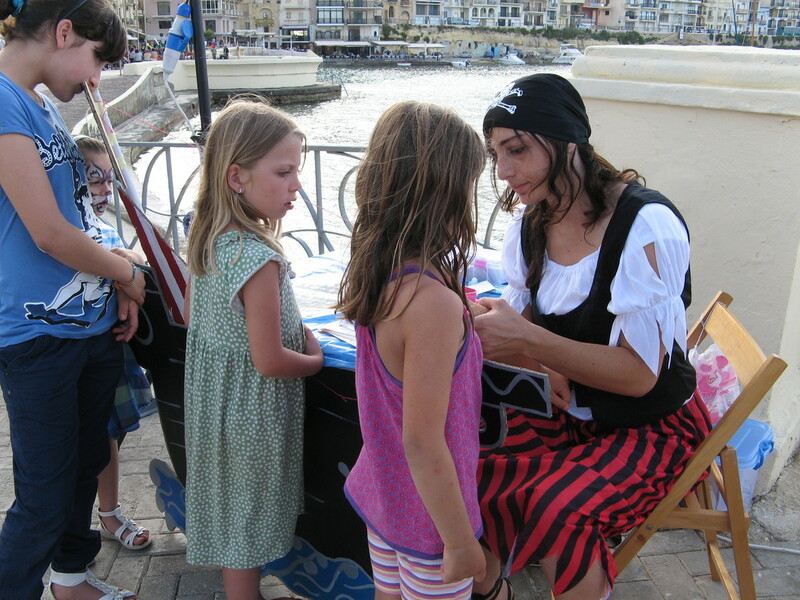 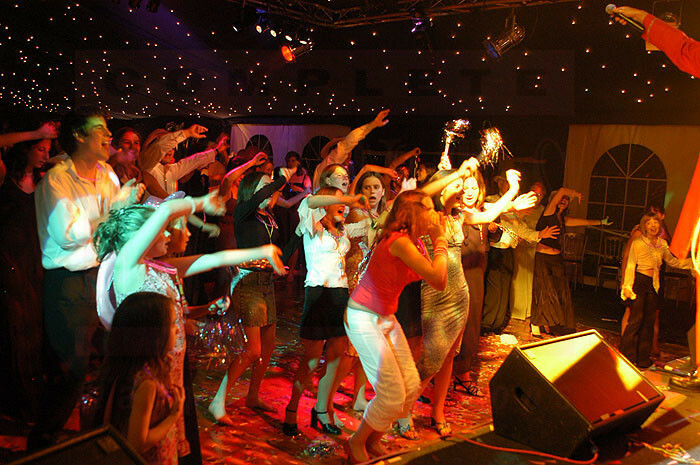 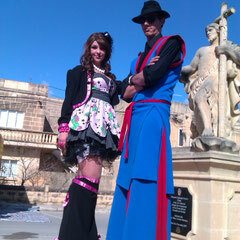 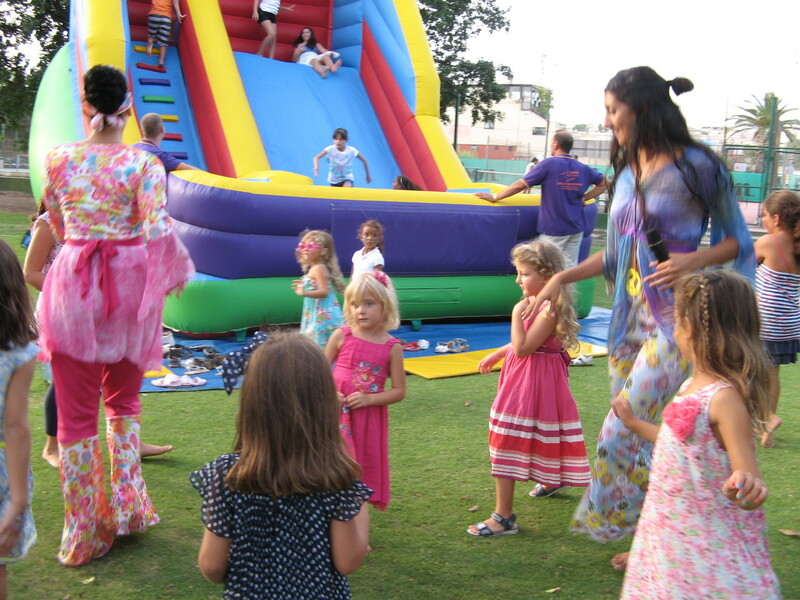 We offer a extensive range of children’s party entertainers in Malta and Gozo to give the extra wow factor to your childs party or event. 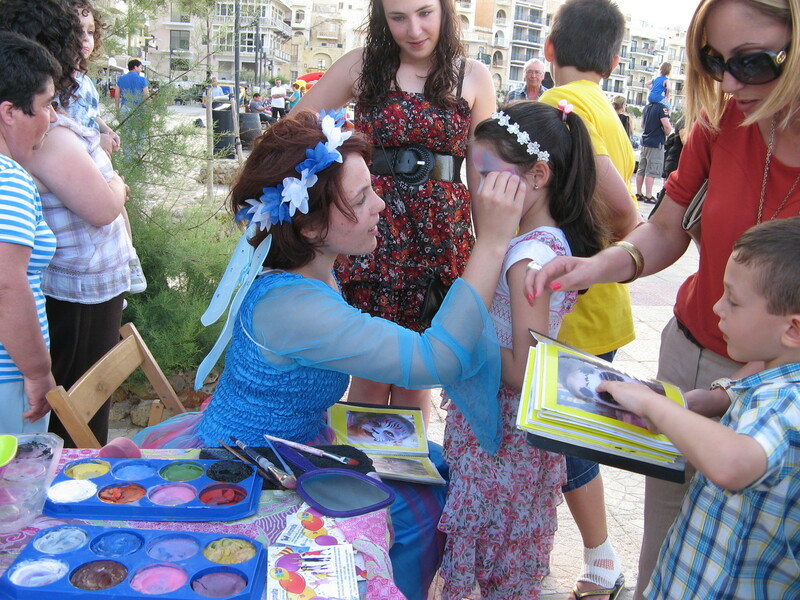 We can offer costumed animators to play games, story telling, bubble machine, face painters, balloon artists, DJ ’s, clowns, mascots, magicians, puppet show, stilt walkers,etc., to make your special occasion one to remember. 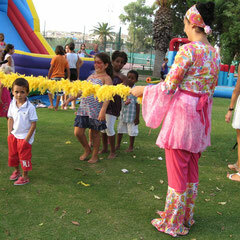 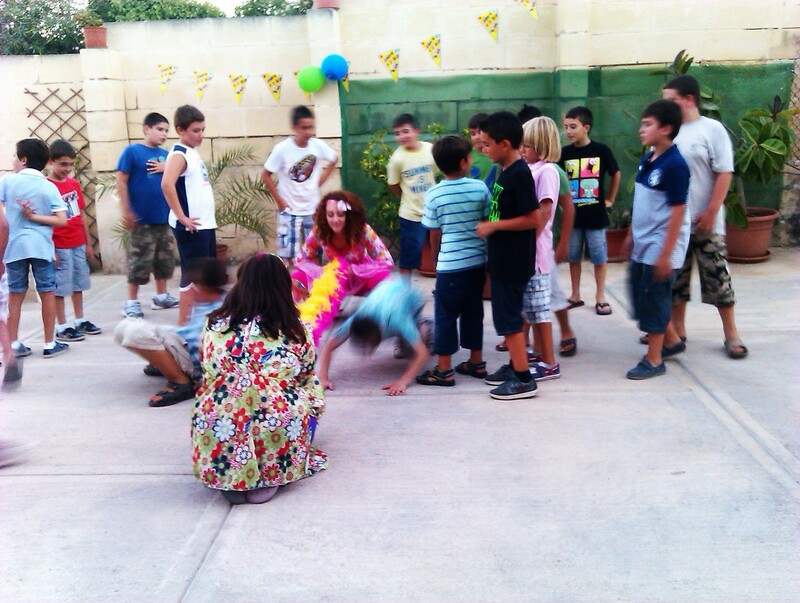 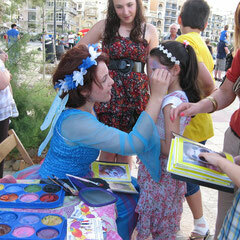 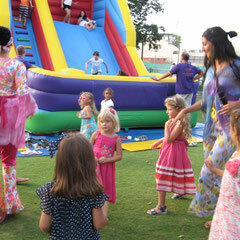 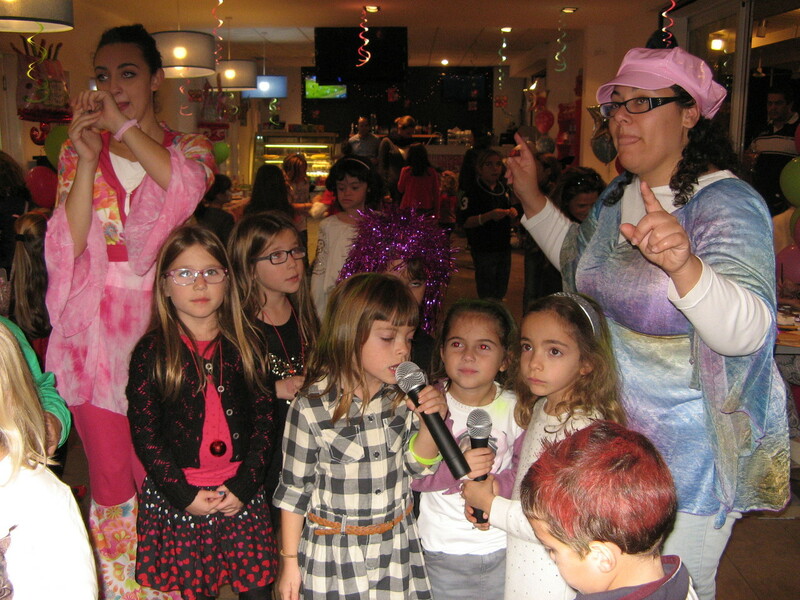 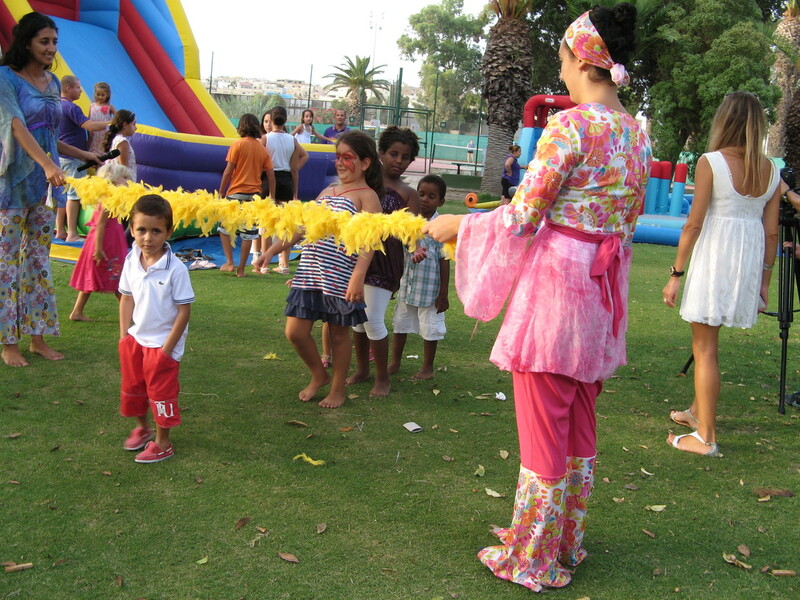 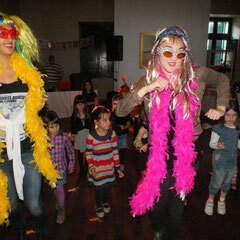 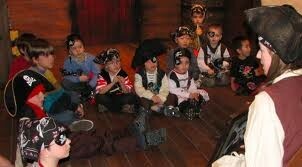 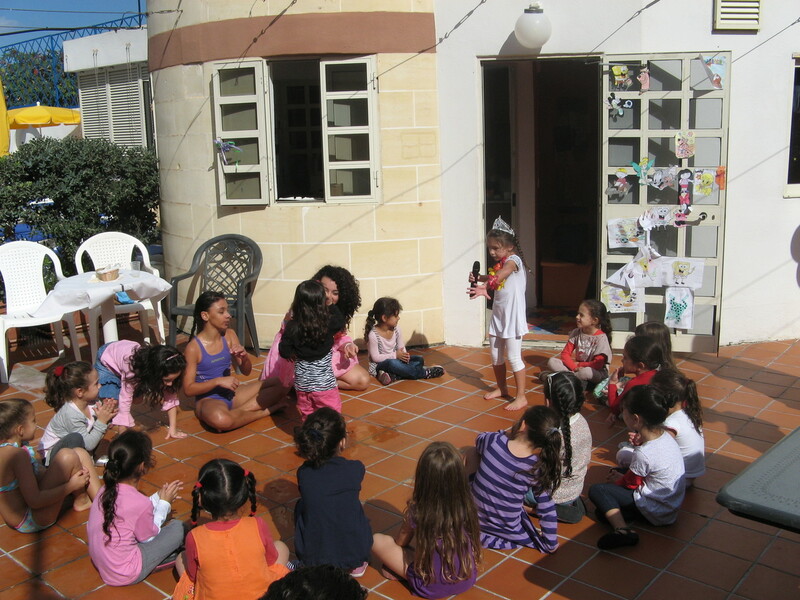 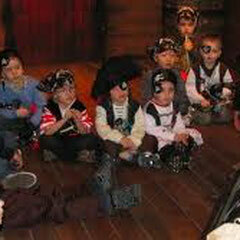 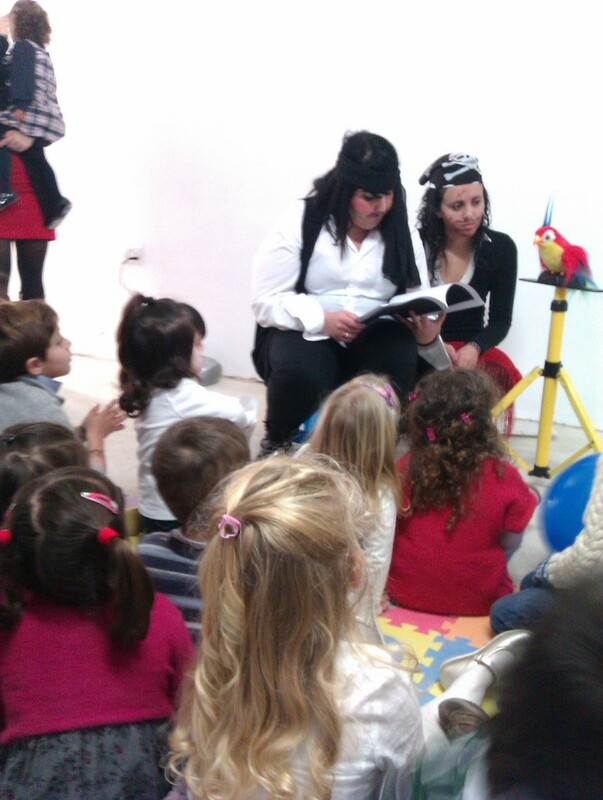 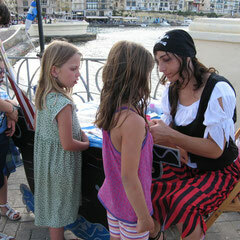 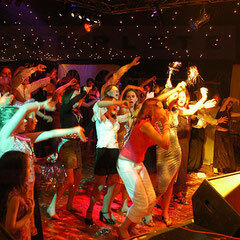 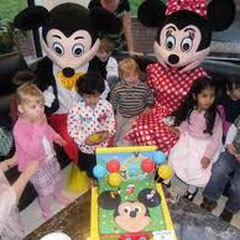 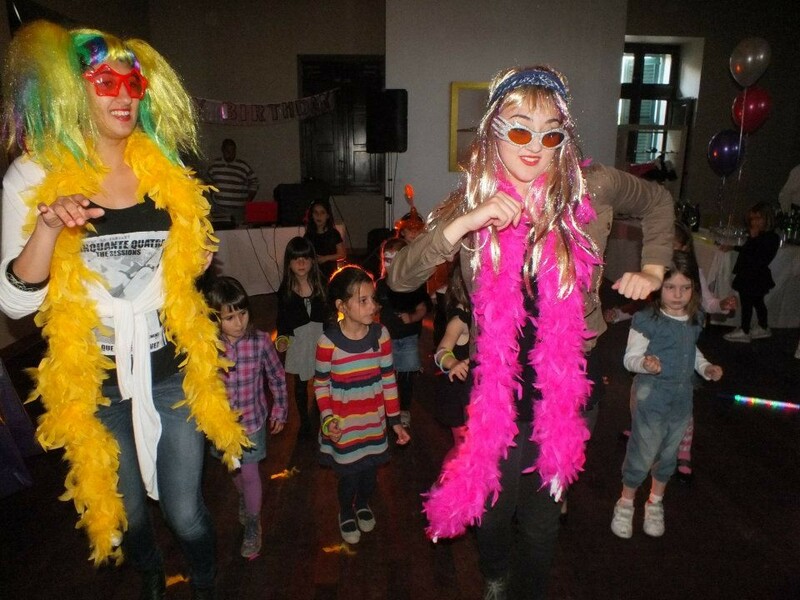 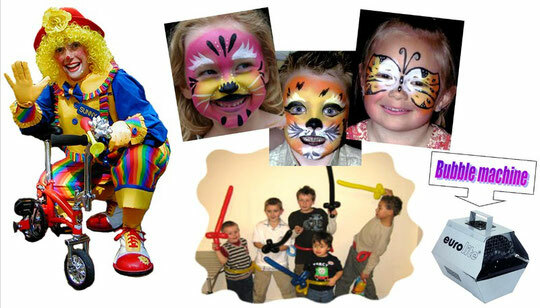 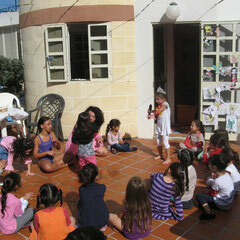 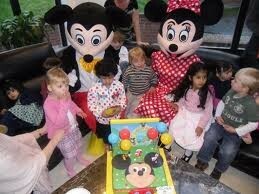 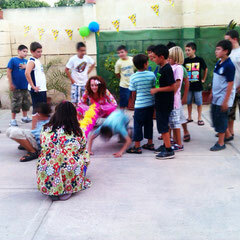 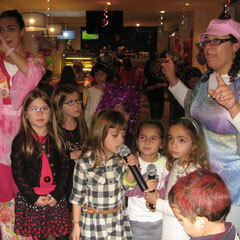 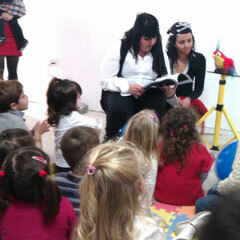 Our cheerful team of animators will guarantee that the children will have fun by joining in interesting games, dancing.